In six years of existence AirPods gathered a huge group of fans, however, some aspects of wireless headphones is still inferior to the classic EarPods. With the release of iPhone 7 Apple AirPods headphones, which were applauded by many users thanks to the support of Siri, the high quality and the complete absence of wires. While the EarPods have a few advantages because of which an iPhone owner will always be somehow tied to the phone wires. 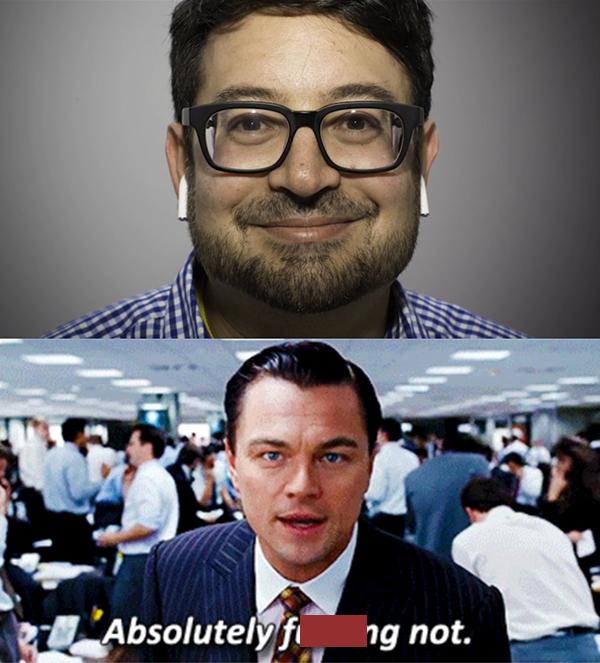 What is de advantages EarPods before AirPods? While in the box with the iPhone is a pair of EarPods. 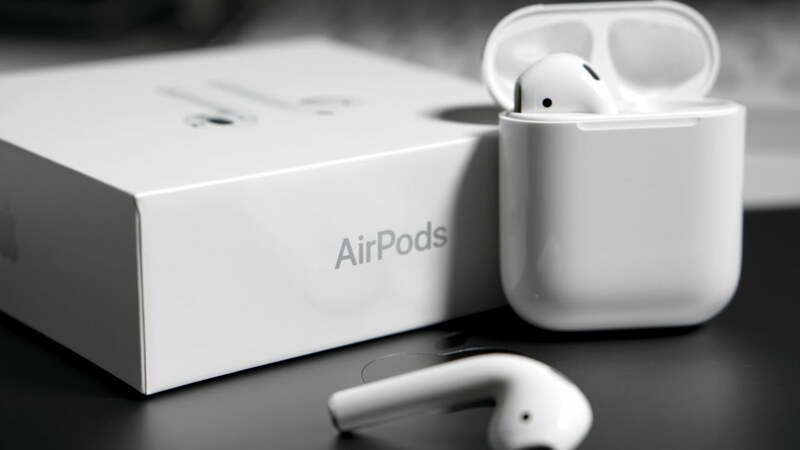 • AirPods price: 12 000 rubles. Even with the iPhone X for $ 1,000, the user receives the headphones. 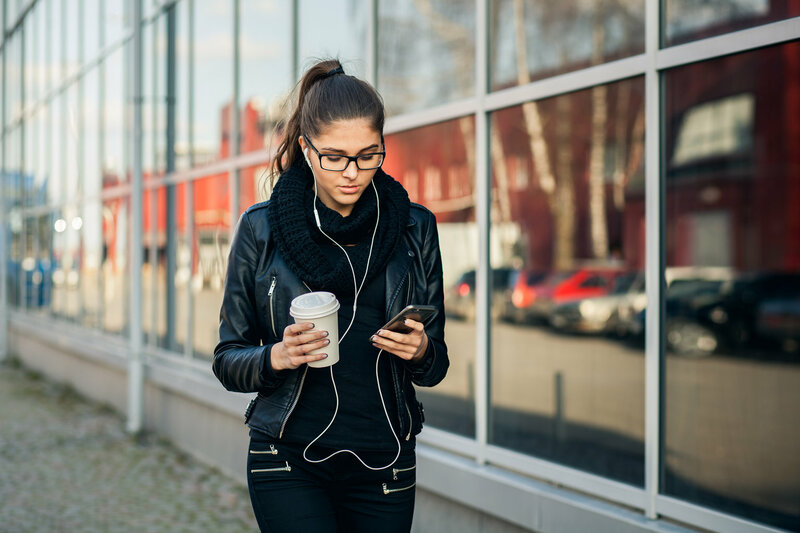 If you damage or lose the EarPods, a new pair will cost relatively inexpensive. Also there is always the possibility that the house or in the glove box lying around an extra pair from another gadget (which can be connected via an adapter). 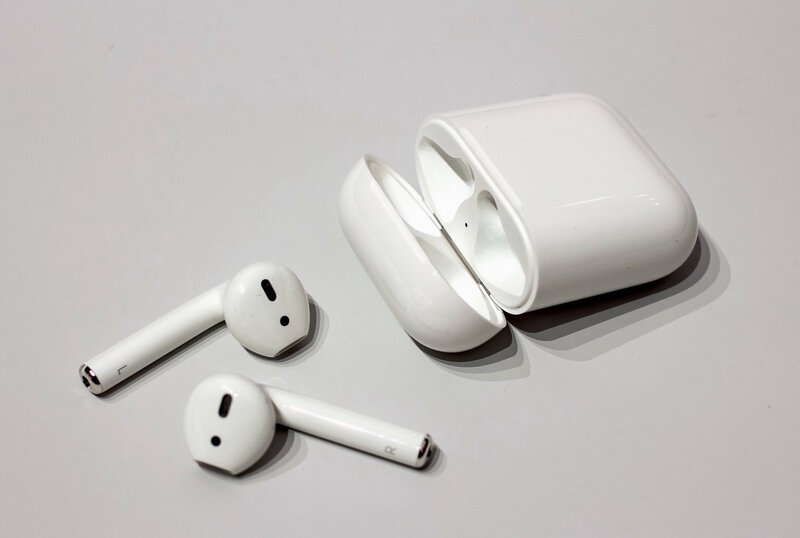 The loss of one of the AirPods headphones, the user (according to different sources) will have to pay 55 to $ 89. Recovery box for charging will cost about the same. By the way, earphones are not covered by the warranty Apple Care. iPhone, iPad, and Apple Watch generally needs to be charged every day. Add to this box from the AirPods, and Park mechanical “Tamagotchi” increases. AirPods support about five hours charge, 20 hours gives box. With the release of iPhone 7, the EarPods have an additional problem: you cannot charge the phone and use headphones. At the same time, nevertheless, against the background of the headset requires charging, the EarPods have an advantage. 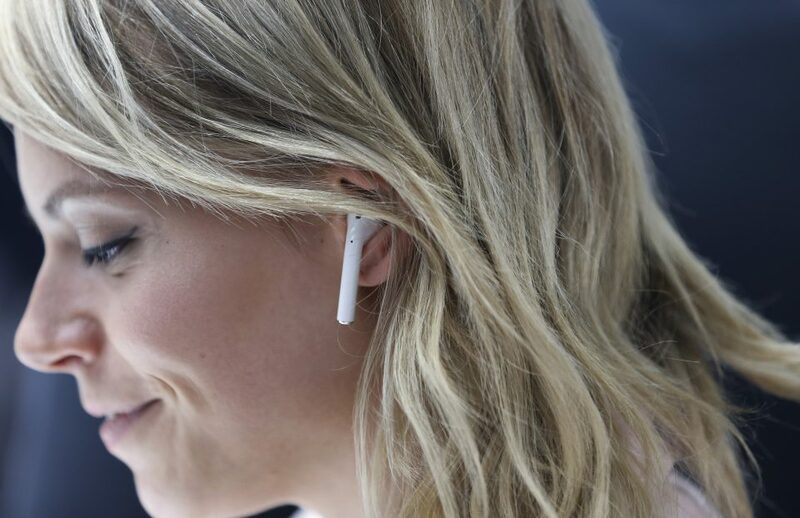 Shortly after the release of AirPods and a half years ago, the Internet has become a popular meme “Absolutely F**ing not” because the author of the review, in whose ears the headphones look like cigarettes or tampons. Now protruding out of your ears headphones do not cause such negativity, but still seem pretty unusual. 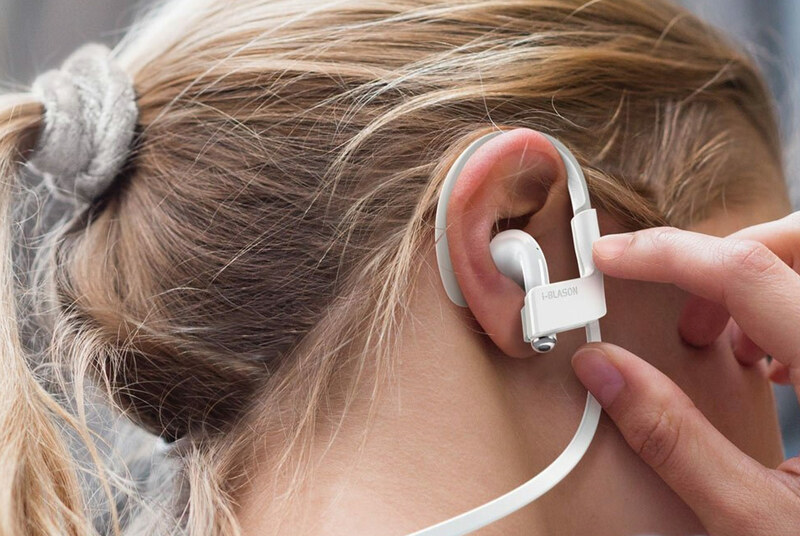 Many users to buy AirPods special accessories, but the headphones cease to be “truly wireless”. 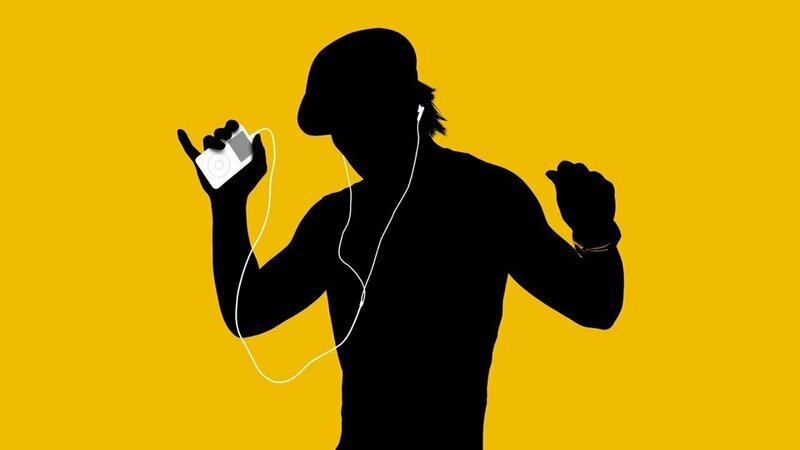 EarPods still look stylish-fashionable youth. AirPods are not allowed to rewind the tracks back and forth. The user can program one of the headphone on and off playing, and the second to move to the next or previous track.